The world is tricky, as you're well aware. Sometimes it feels as though the main aspects of life are all spinning plates—love, family, friends, career—and each of us is doing our best to keep everything in motion. Some of the success in that momentum is based on hard work. But some of it, too, is rooted in pure luck. That's probably why it seems as though astrology has grown in popularity recently: We're all just looking for explanations behind why things are the way they are. 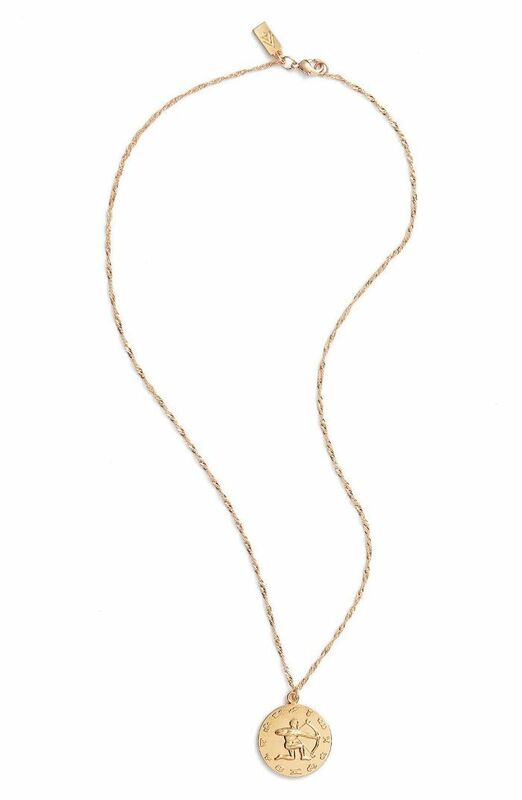 And maybe the zodiac can provide the clarity and comfort we need to continue on. 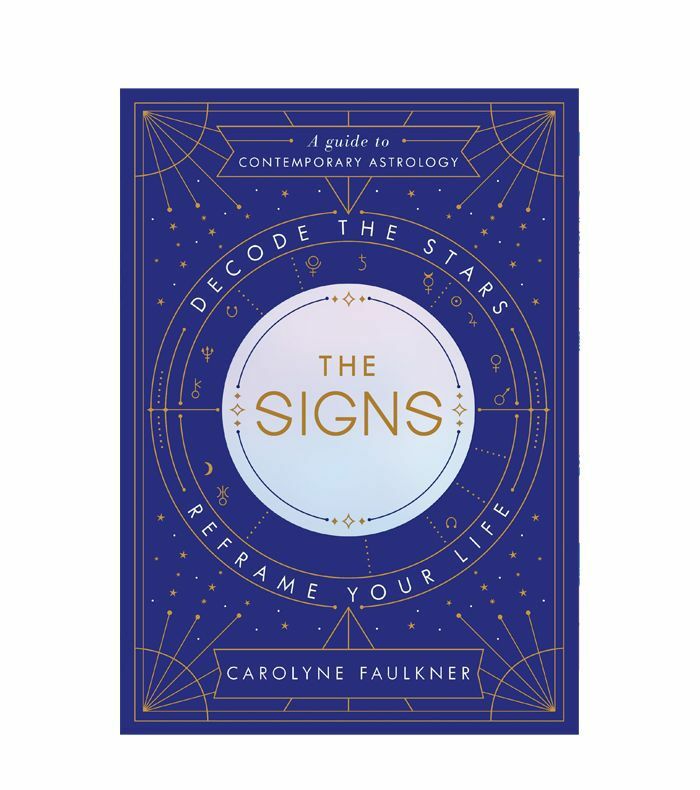 Whether you're new to astrology or you're an expert in the zodiac, these seven books on the subject will give you everything you need to know about this often-quoted realm. 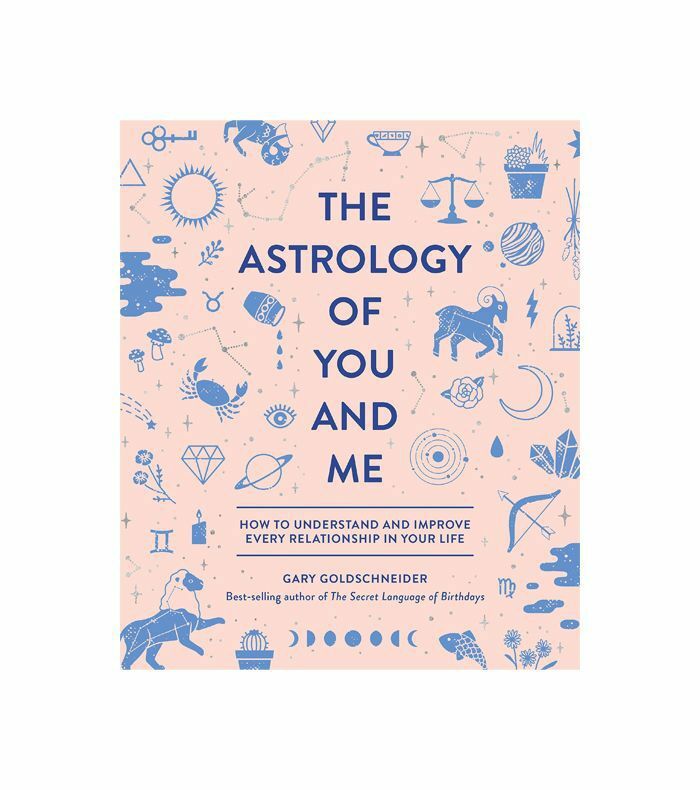 From deciphering the inner-workings of a Capricorn to discovering if a Pisces and a Leo are well-suited for a relationship, these books provide the comprehensive tools you need to understand this work and its many insightful details. Hopefully, these titles give you clues into how to keep your life spinning to the best of your control. 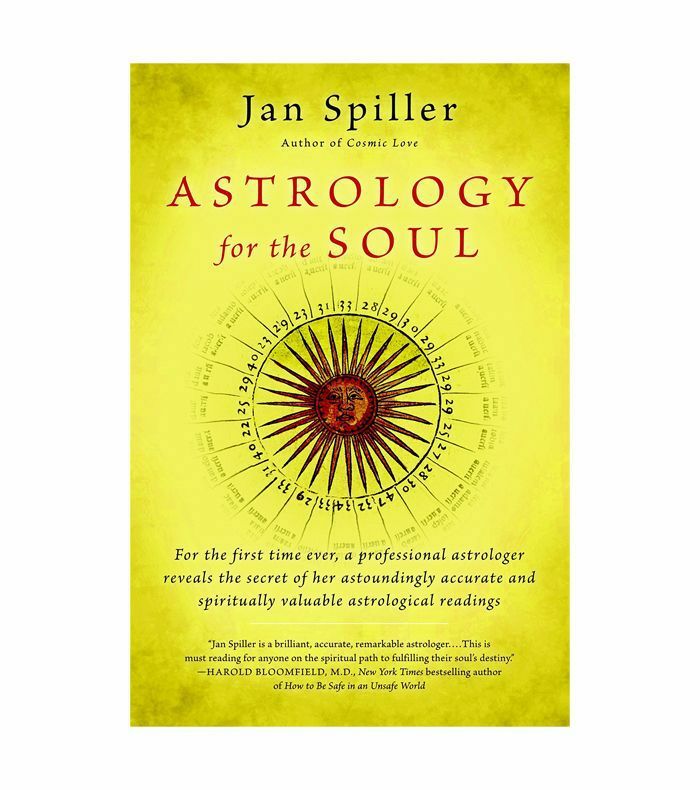 Maybe the title of this updated anthology says it all, because it is a comprehensive look at the zodiac, in everything from the astrological compatibility between to signs to the likelihood of fame and fortune based on your birthday. 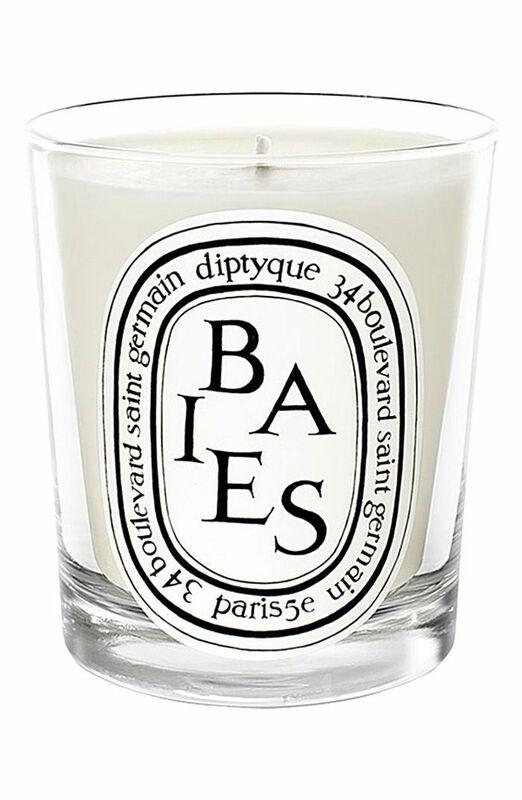 It provides its insights in a straightforward tone, too. 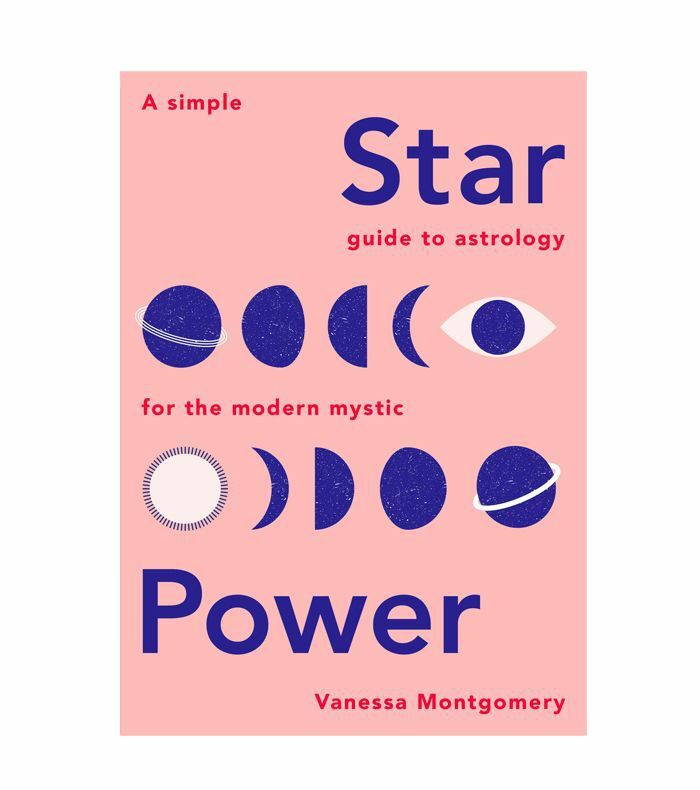 Published last spring with the type of stylishly pink cover to instantly attract Millennial women, this book aims to explain the interpersonal skills and weaknesses of each astrological sign. As it delves into the basics behind what makes each sign tick—from a coworker who's a Gemini or a love interest who's a Scorpio—it shares ways to create harmony and avoid conflict in every interaction. 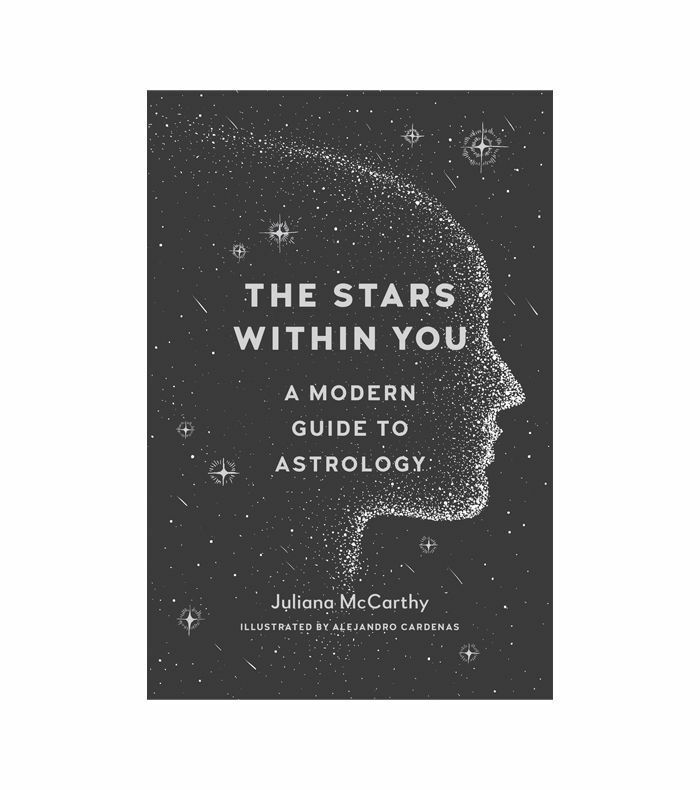 Nevertheless, if you're more interested in what the stars have to say about your personal experiences rather than how you relate to others, then this beautifully illustrated title can share a more detailed look. Its birth charts identify personality traits alongside explanations for rising, moon, sun, and planet positions, too. Want to spend an afternoon figuring out the stars with friends? 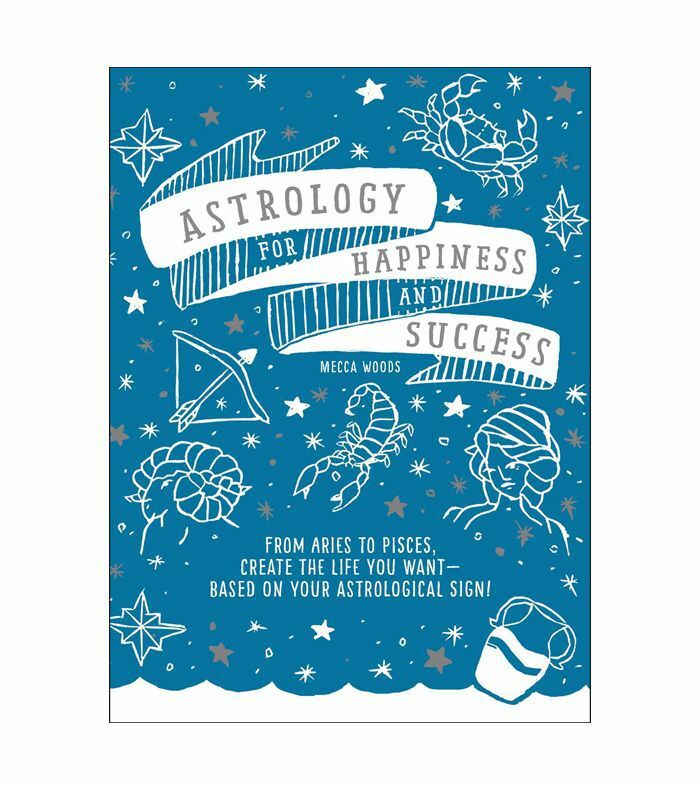 This book, which was published last fall, covers astrology 101 with colorful illustrations to make learning about this subject fun, easy, and insightful. It frames the wants and needs of each astrological sign according to the movements of the planets, and shares why each sign either clashes or collaborates with others. 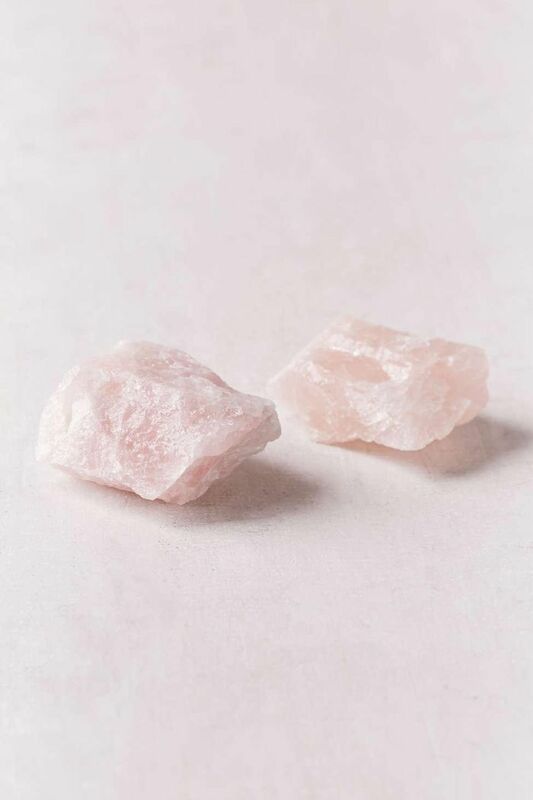 As the in-house astrologer at the Soho House Group, author Carolyne Faulkner is used to decoding the hints and explaining the history behind astrological signs for anyone who seeks such clarity. That's why her book does so well to explain those suspicions with clear, actionable tools. As you compare your sign with others, expect to get an in-depth analysis of why certain behaviors are easy to detect. Maybe this book won't exactly prompt a tricky conversation with a loved one. And perhaps it won't directly be the cause of a new promotion. But what this quick-read does do is give you the confidence you need to push your career forward and cultivate meaningful relationships based on the inner-workings of your astrological sign. By focusing on your professional and personal strengths, this book can help you hone those skills for tangible results. 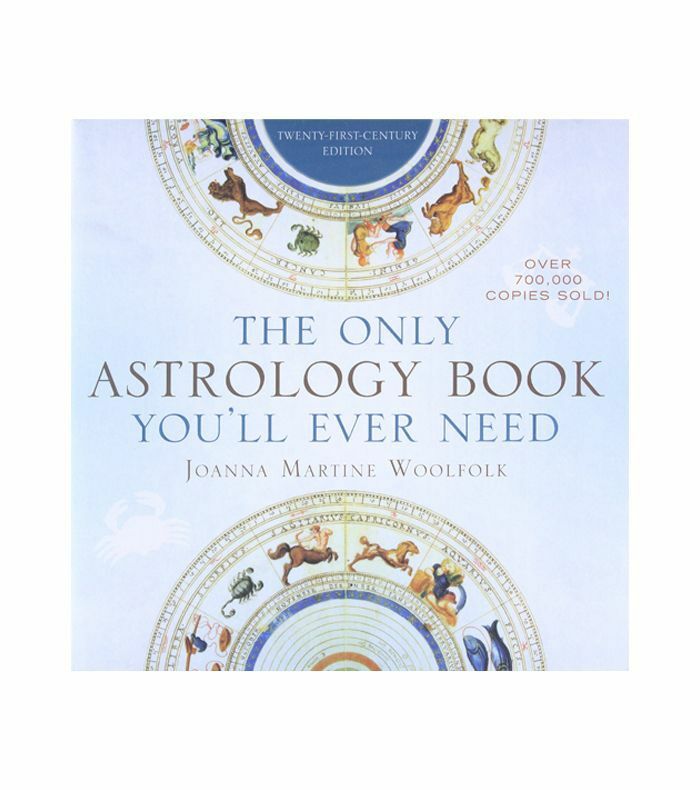 It's been a little more than 20 years since this astrology book was first published, but its knowledge of astrology is still useful for first-timers and advanced readers who are seeking insight into their spiritual needs. The 500-page book has all you need to discover the hidden details of your sign, as well as those of others who pique your interest. Up Next: These 10 Books Under 200 Pages Are the Answer to Not Having Time to Read.